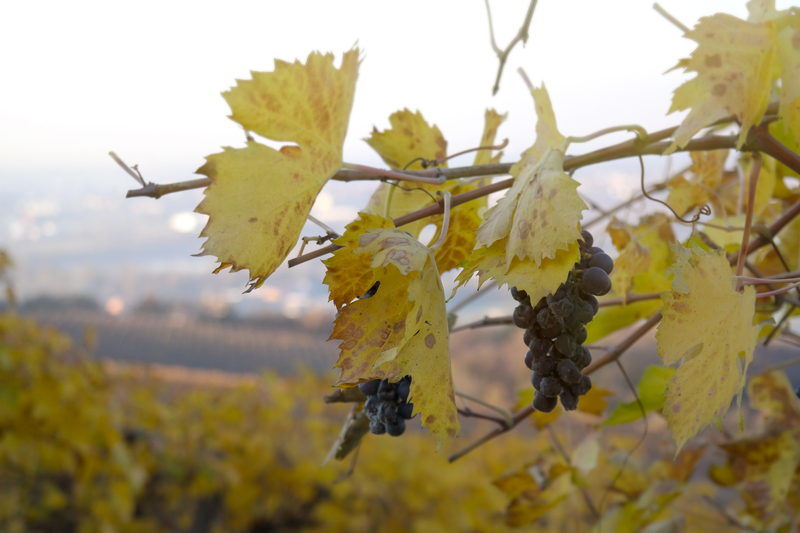 The vineyards of Castelcerino permits Garganega grape to express itself in the best way. It seems that already at time of the Romans, the Grecanicum, now named Garganega, has been the much appreciated white wine of the region.It is rich of perfumes, all to discover. You find notes of almonds and white flowers, but also mineral and citrus hints in one body. But the Garganega is not alone. But the Garganega is not alone. In the vineyards of Castelcerino lives another protagonist, married almost for a long time with her: the Trebbiano di Soave. Indigenous white grape which seems to have origin in the old Turbiana, noticed first time in 1500, and at our time renamed as the Trebbiano Veronese. Also the estate Di Mezzo Monte tells the story of the terretory. Corvina, Corvinone and Rondinella are present for over 40 years and complete the production of Corte Adami. 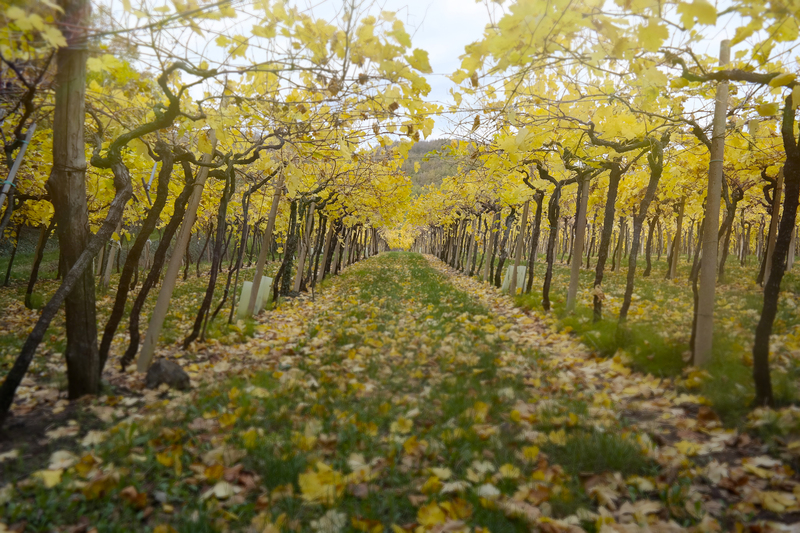 The old vineyards are bringing wines with great finesse and elegance. Adding to this modern agriculture methods, drastically selection which allows every variety to develop its own character. In the Valpolicella (we are producting two version: Superiore and Ripasso) the Corvina and Corvinone are showing well balance, fruit and smoothness and the Rondinella structure and finesse. It’s a team work which results the main unic wine: the Amarone.